Mali: Home to Africa’s First Solar Plant | Virginia Friends of Mali Mali: Home to Africa’s First Solar Plant | Creating and promoting educational and cultural pathways to understanding and cooperation between the peoples of the African nation of Mali and the State of Virginia, USA. 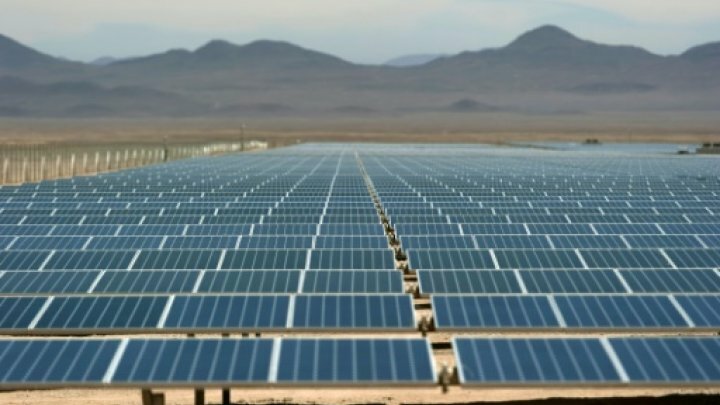 Last week, France 24 published that Mali is set to develop Africa’s very first solar power plant near the south-western city of Segou. 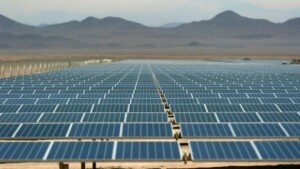 Mali signed an agreement with Norwegian renewable energy specialist team, Scatec Solar, to build the $58 million plant that is expected to “produce enough electricity each year to power 60,000 typical family homes, while cutting annual carbon dioxide emissions by about 46,000 tonnes” and run it for 25 years once it is complete. Malian energy minister Mamadou Frankaly Keita stated that this agreement signals the efforts of the government to provide clean, affordable, and renewable energy to a people who do not have an adequate source for their energy. This plant will be owned by Scatec (50%), The World Bank’s International Corporation (32.5%), and Africa 1 (17.5%) and is invested by World Bank’s Investment Climate Fund and other investors.